Garneau offers a complete range of cycling clothing and gear for men, women, and children. There is something for all kinds of cyclists at the USA Garneau online store: whether you want to shop for gear, accessories, or eyewear. You'll find everything you need and more to help yourself be the best cyclist you can be. With Big Apple Buddy’s personal shopping service, you can now buy direct from the Garneau online store anytime, anywhere. The Neoshell Cycling Jacket is a completely waterproof jacket that acts as a hardshell but has the ventilation, stretchability, and softness of a softshell. 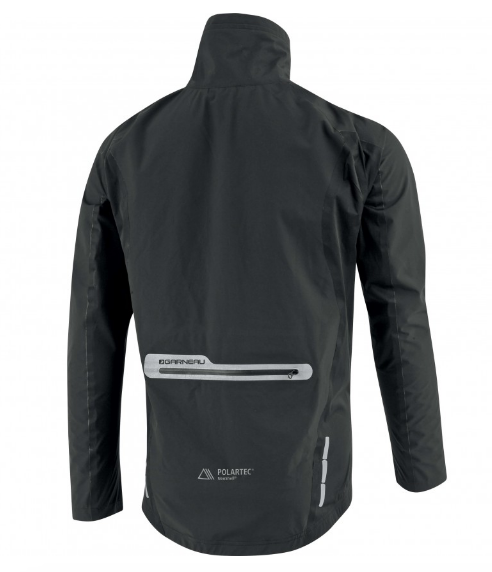 This jacket will keep you dry and protected even in the wettest of conditions, so when you put this on, you can be sure that you'll be able to power through just about any bike ride. Since this jacket is designed for the offseason when there are fewer daylight options, it also comes equipped with front and back reflective accents that enhance visibility and make sure you can be seen by other bikers or drivers no matter how dark it might be. There are also multiple storage options in this jacket, all of them weather-proof, so you can store smaller things like a phone or your wallet while still feeling loose and comfortable. One of the most important accessories for a cyclist is, obviously, the helmet. 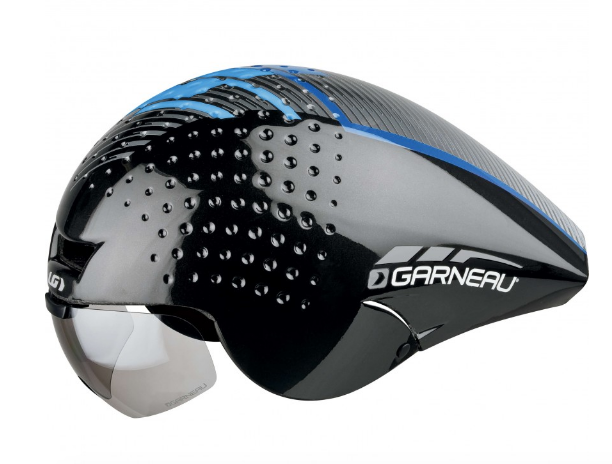 At the USA Garneau online store, you can find a variety of different styles of helmet with different features. The P-09 Aero Helmet is one of the most impressive helmets Garneau has to offer and is a true revolution in the field of aerodynamic helmets. The frontal surface of this helmet is reduced to a minimum, which makes the helmet more compact, and the back part of the tail is reversed for a better airflow at the shoulders. This helmet also includes a visor that lifts up for a fast and easy transition, and you can easily remove it with just one hand--so it won't slow down your flow at all. If you're looking to take your cycling game to the next level, this helmet is the great first step. It comes in a few different color options, so choose which one you think you'll look best in! 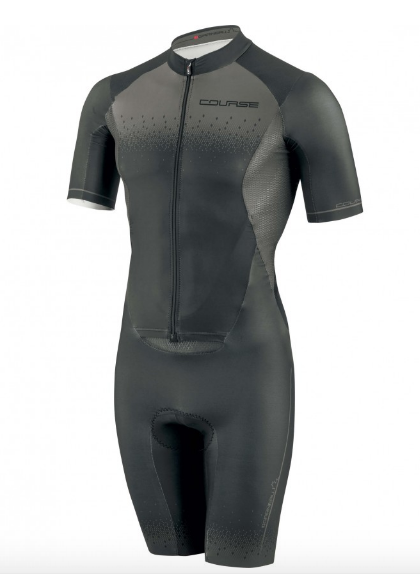 The Course Skin Suit offers aerodynamic efficiency for cyclists and pure functionality for road racers. This one-piece suit has a full zippered front and three floating back pockets, which reduce pull on the body. This suit is aerodynamically designed using a minimal number of seams, pre-shaped shoulders, and lazer-finished transitions to the skin. Get ready to experience new levels of speed once you slip this suit on. Unfortunately, the USA Garneau online store does not currently offer international shipping. However, Big Apple Buddy, your personal shopper, can help you buy products direct from the official USA Garneau online store and ship them to your doorstep, no matter where you are in the world. We offer international shipping to over 190 countries including Australia, Austria, Bahrain, Belgium, Bosnia & Herzegovnia, Brazil, Brunei, Canada, China, Croatia, Cyprus, Denmark, Estonia, Finland, France, Germany, Hong Kong, Hungary, India, Indonesia, Ireland, Israel, Italy, Japan, Kenya, Kuwait, Lithuania, Macau, Malaysia, Maldives, Mexico, Namibia, Netherlands, New Zealand, Norway, Oman, Pakistan, Portugal, Saudi Arabia, Scotland, Serbia, Singapore, Slovenia, South Africa, South Korea, Spain, Sri Lanka, Sweden, Switzerland, Taiwan, Tanzania, Thailand, UAE, UK and Ukraine. If you would like to buy from the USA Garneau online store, simply let us know which items you would like to order (by filling out the form on the right) and we’ll get back to you with a free international shipping quote within 24 hours!